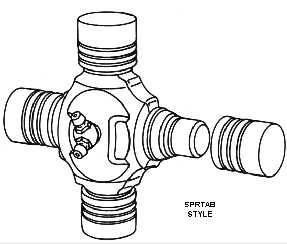 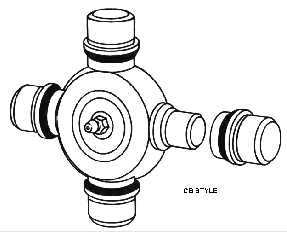 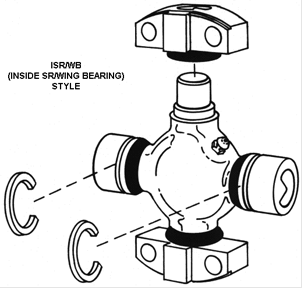 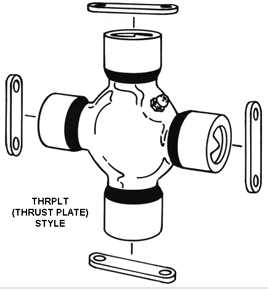 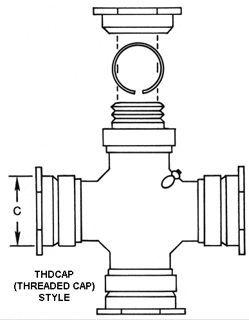 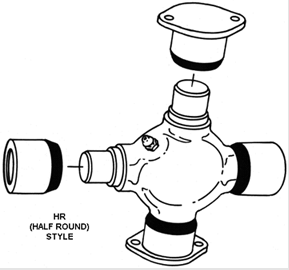 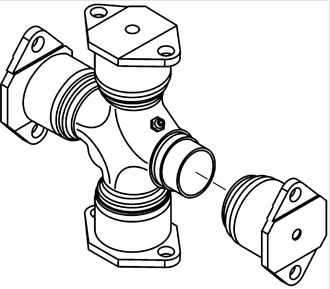 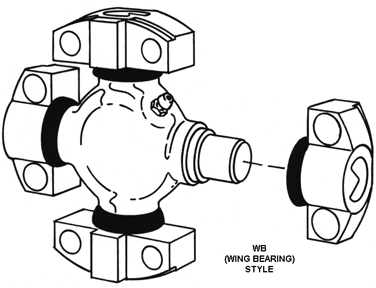 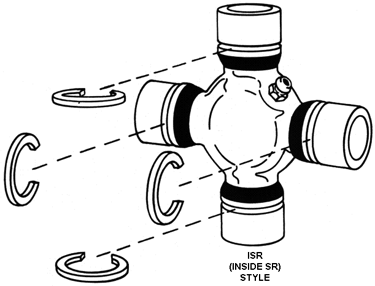 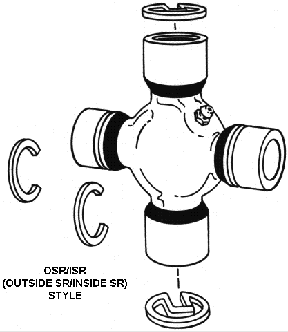 The illustrations below show appropriate measurements required to identify the most common styles of u-joints. 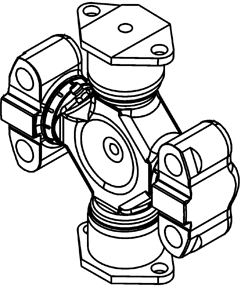 We recommend using a caliper or micrometer to most accurately measure u-joints. 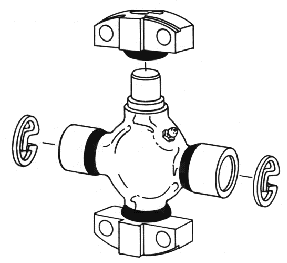 Once you have recorded your measurements, click on the images below to select the appropriate style of u-joint you have. 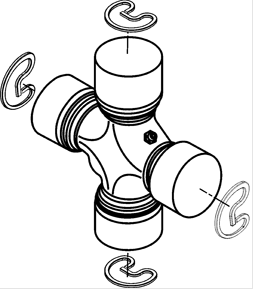 You will then be directed to The Expert to identify your u-joint kit by the dimensions you recorded.